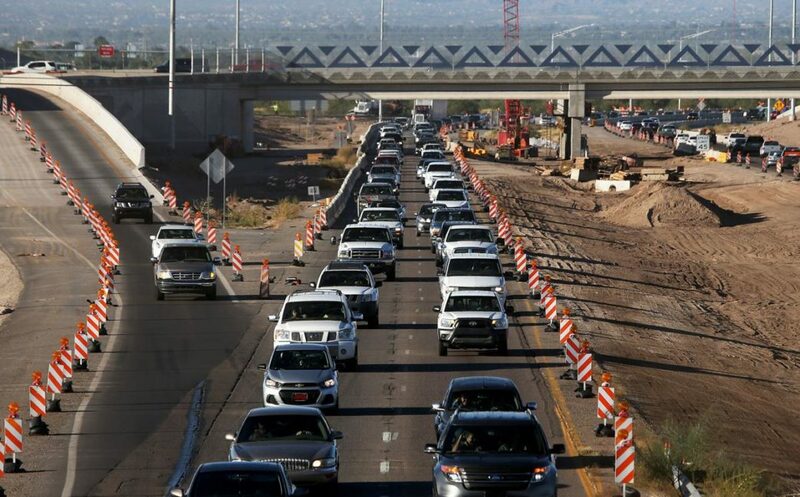 PHOENIX — A proposal to let Pima County voters decide whether to double their transportation taxes cleared a key hurdle Wednesday despite a plea by one Tucson senator to quash the plan. Current law allows the county’s Regional Transportation Authority to impose a one-half-cent sales tax for road projects. House Bill 2109 would empower the board to seek a full penny when it asks voters in the next few years to extend the levy.